3 Search Results for "accsone"
Crusher-X granulates audio in elaborate ways for sound designers and guitarists. 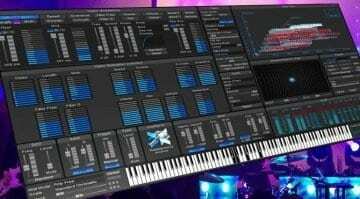 The new version brings masses of reverb, tuning and modulation. 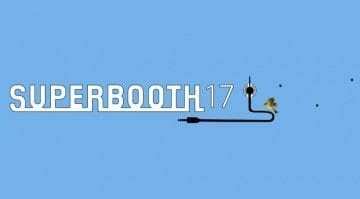 Superbooth 17 is a synthesis and music technology festival held in Berlin between 20th-22nd April. 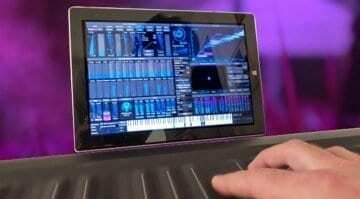 Here's all the news, previews and leaks of what we can expect to see at the show. (Updated 19/04).